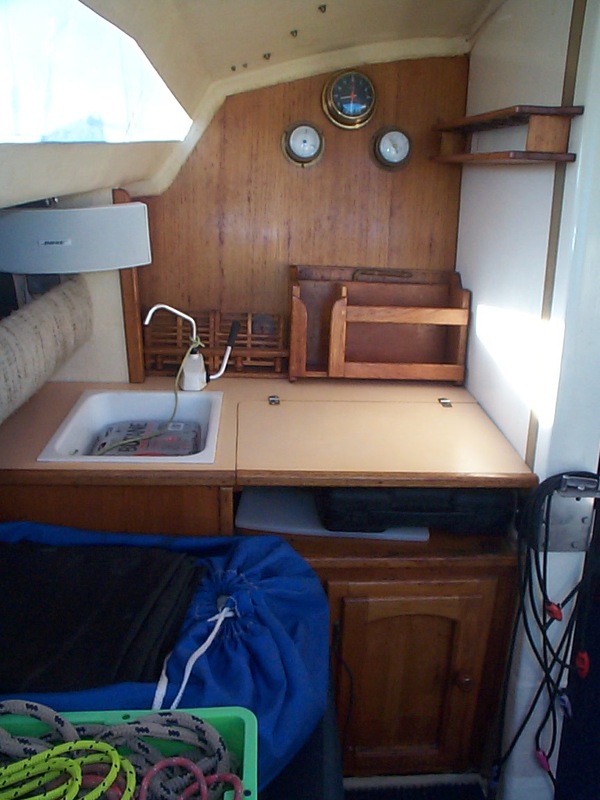 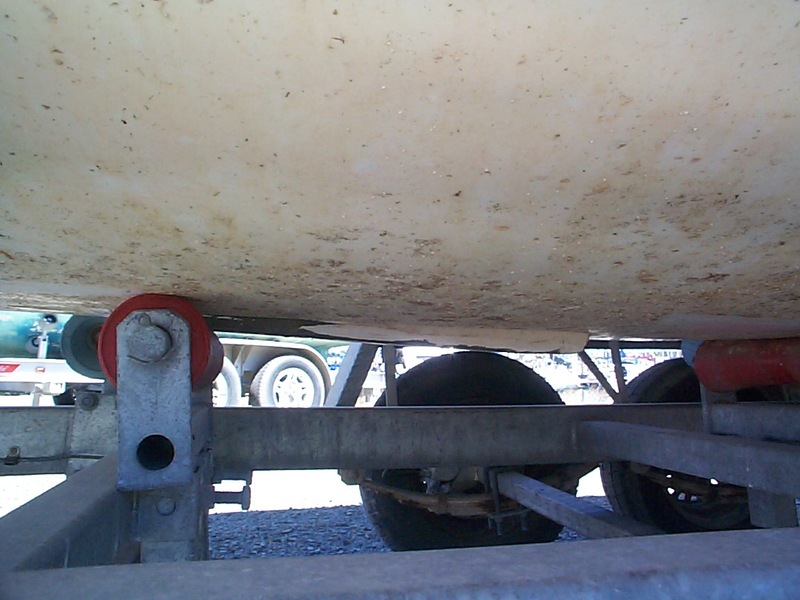 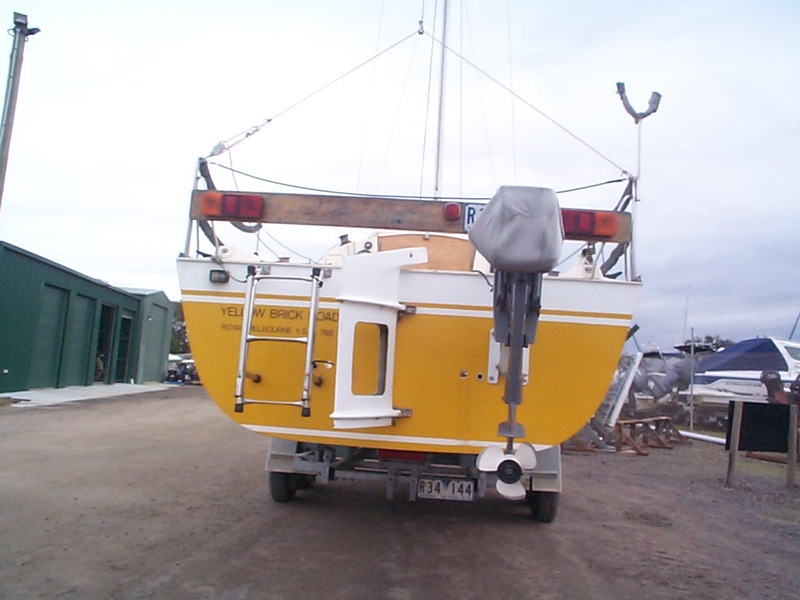 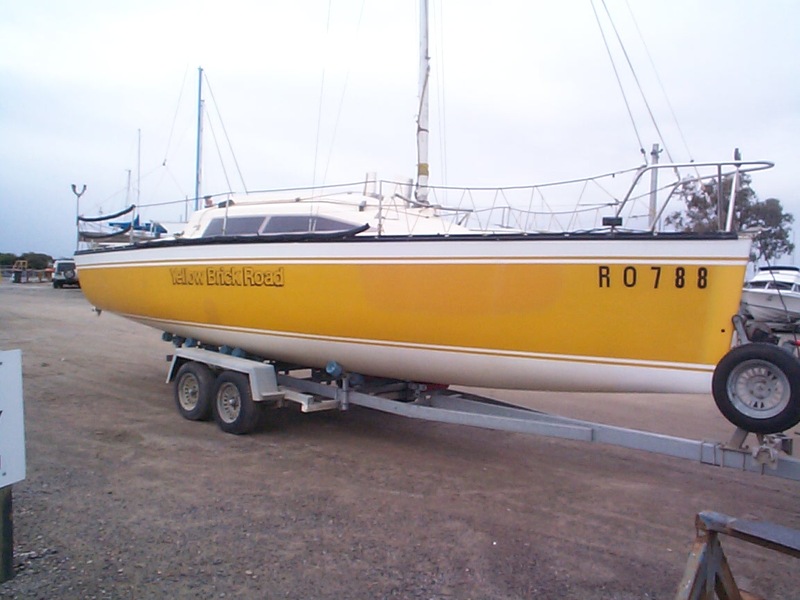 Ross 780 Trailer Sailer (1982) “Yellow Brick Road” with 8 hp Yamaha outboard motor (1997). 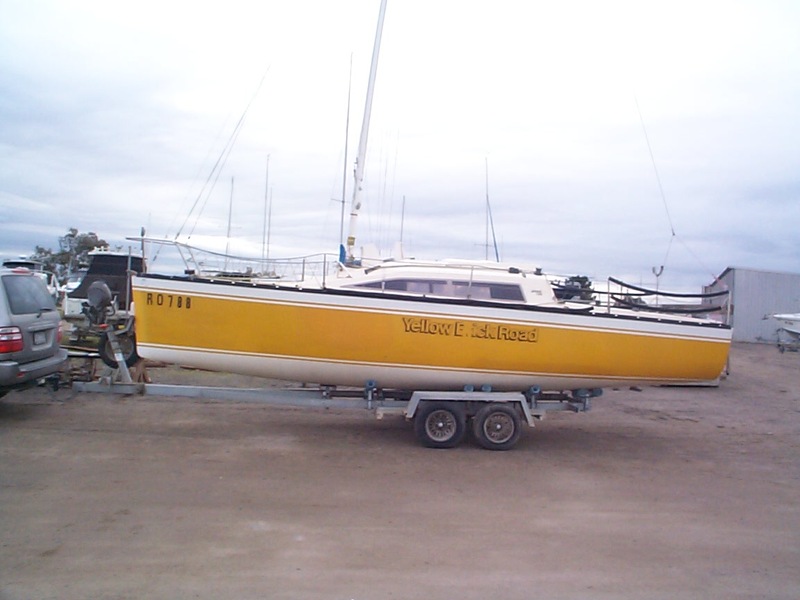 A well known boat with a great racing record. 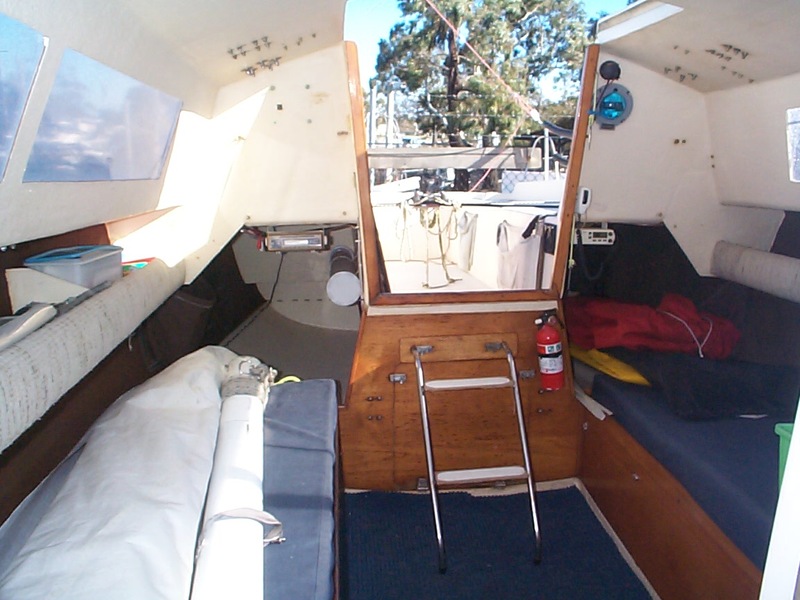 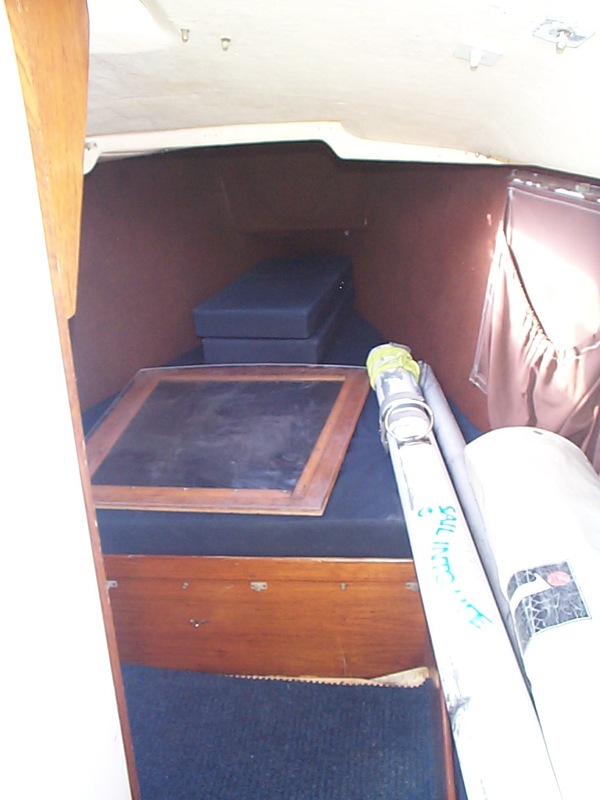 Sleep 4 in roomy cabin with large cockpit. 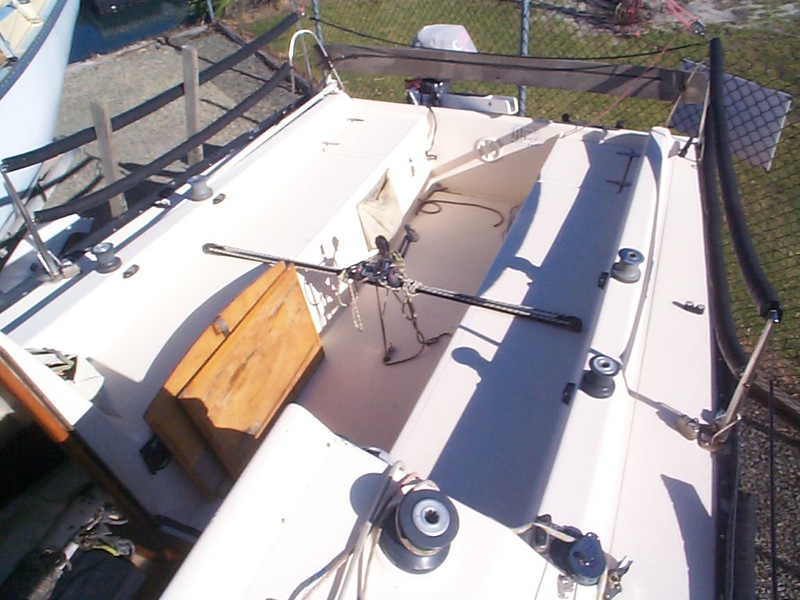 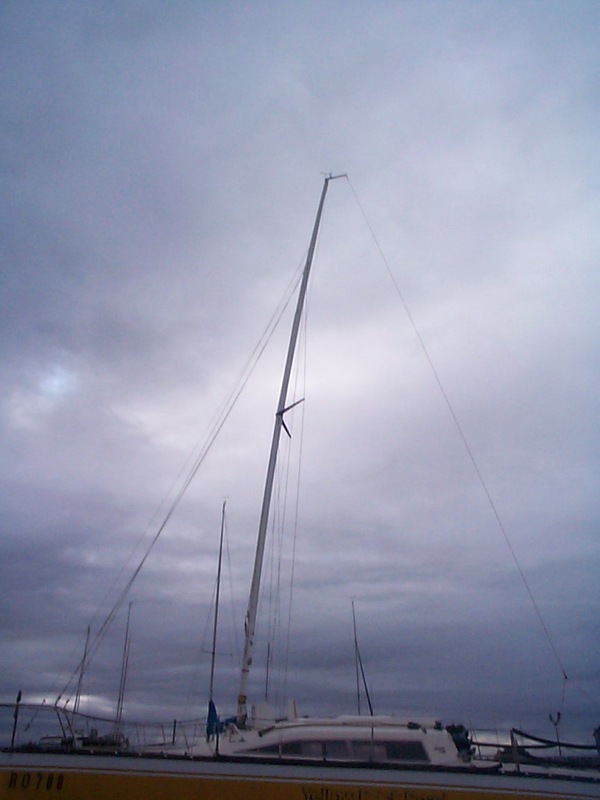 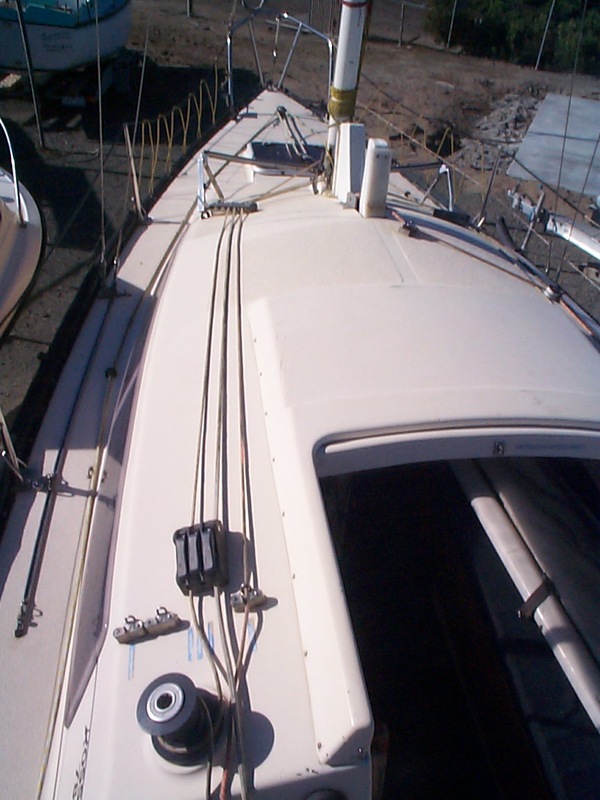 With a good set of sails she is ready for club racing or family cruising. 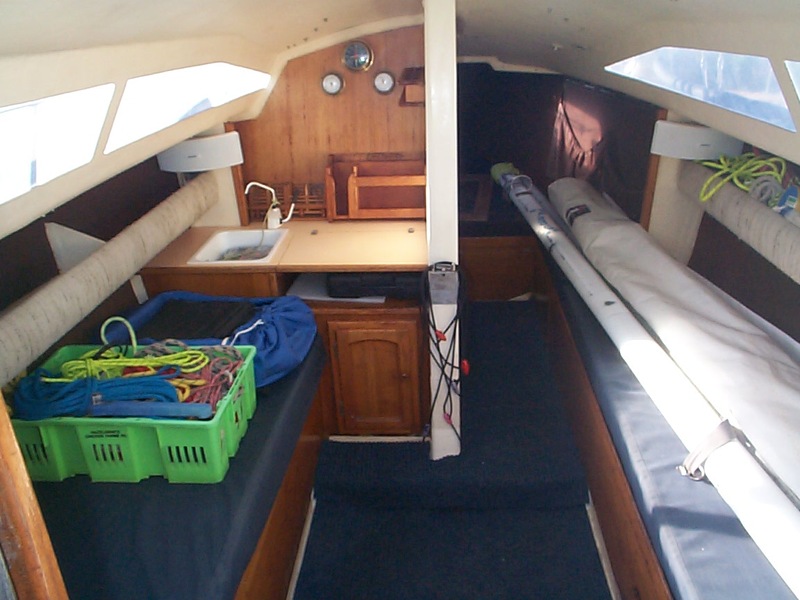 Boat presents well.